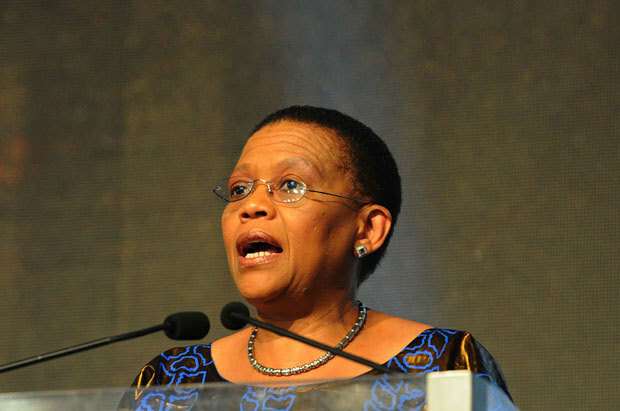 Electoral Commission of SA (IEC) chairwoman Pansy Tlakula should send her letter of resignation to the National Assembly, the home affairs portfolio committee said on Wednesday. Committee chairman Buang Mashile said the committee had heard of Tlakula’s resignation through the media, and was not officially informed. “The portfolio committee… has noted media reports suggesting that the chairperson of the Independent Electoral Commission… has resigned. Tlakula announced her resignation on Tuesday and said she had submitted her letter of resignation to President Jacob Zuma. She was taken to court before the May 7 elections by several political parties who claimed her integrity had been compromised. This followed an investigation by Public Protector Thuli Madonsela over the procurement of the IEC’s Riverside Office Park building in Centurion, Pretoria. Madonsela found that Tlakula had a relationship, possibly of a romantic nature, with then chairman of Parliament’s finance portfolio committee Thaba Mufamadi. Mufamadi was a shareholder in Abland, which was awarded the R320 million contract to lease the building. A subsequent report by the National Treasury found the process was neither fair, transparent, nor cost-effective. It found Tlakula did not give guidance or formally inform various individuals what was expected of them in the process. On June 18, Electoral Court Judge Lotter Wepener found Tlakula’s misconduct warranted her removal from office. Tlakula filed an application for leave to appeal the Electoral Court’s ruling but it was dismissed by the Constitutional Court. On July 1, Zuma granted Tlakula’s request for special leave of absence until a final decision was made on her fitness to hold office.